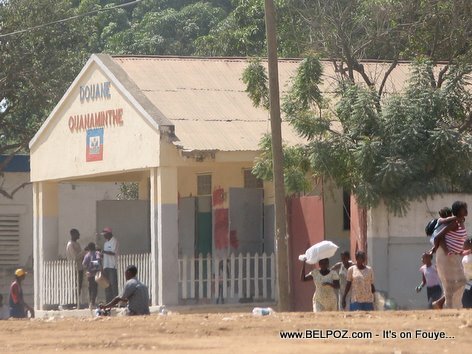 Here is a photo, Ouanaminthe Customs Douane Of Ouanaminthe, taken in Ouanaminthe at the Dominican Republic border Dajabon Rep. Dom. 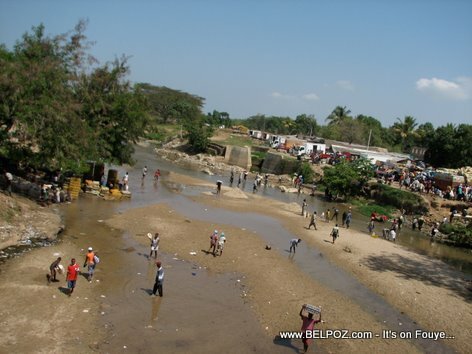 Here is a photo, Rivierre Massacre Haiti Dominican Border, taken in Ouanaminthe at the Dominican Republic border Dajabon Rep. Dom. 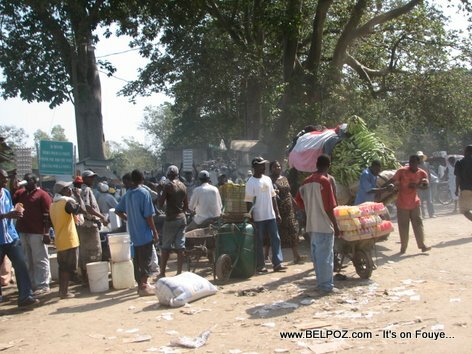 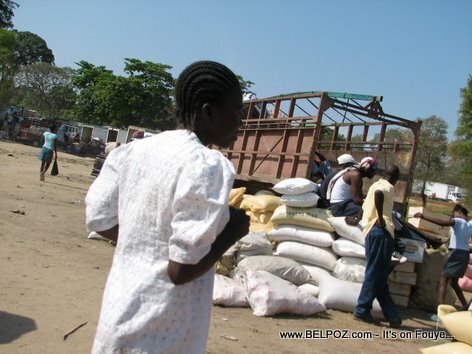 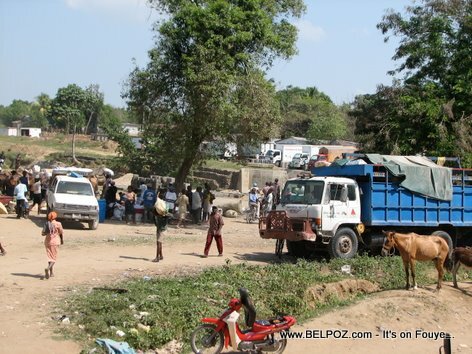 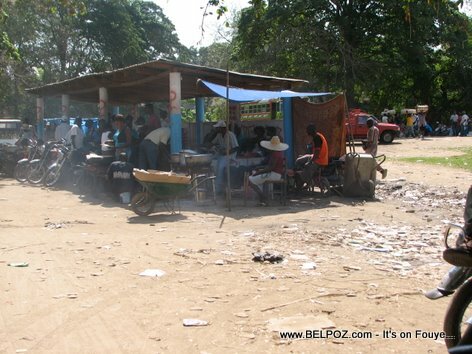 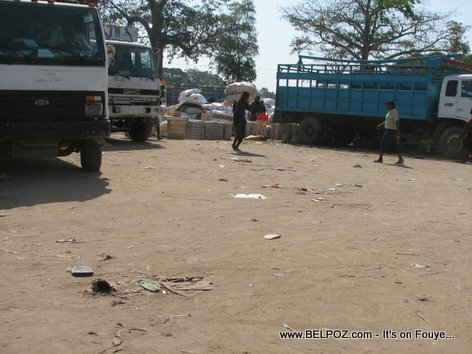 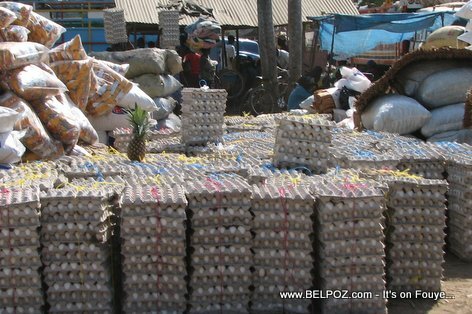 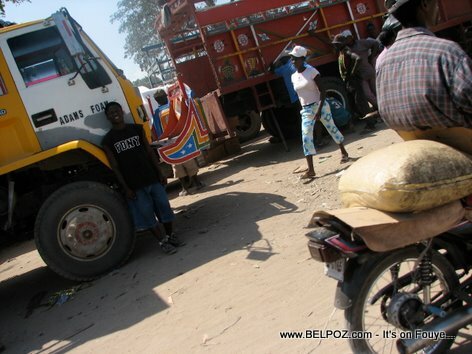 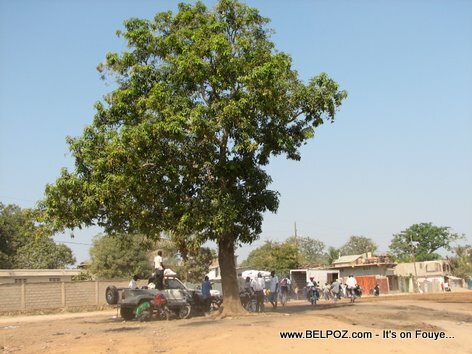 Here is a photo, Haiti Dajabon Ouanaminthe Border, taken in Ouanaminthe at the Dominican Republic border Dajabon Rep. Dom.